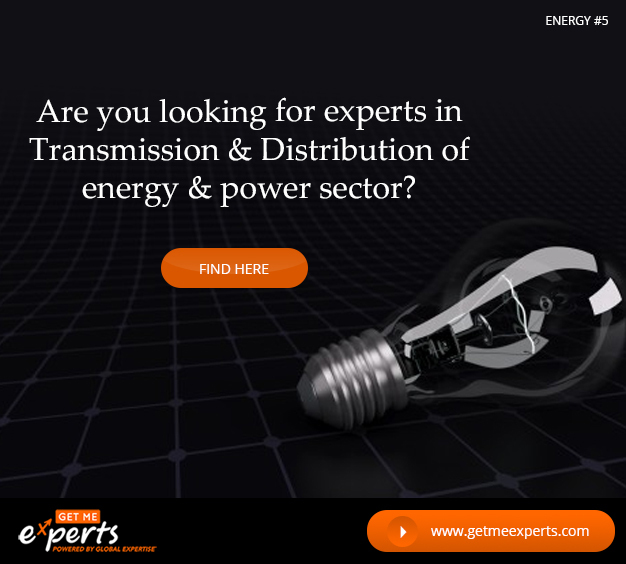 Are you looking for Experts in transmission & Distribution? 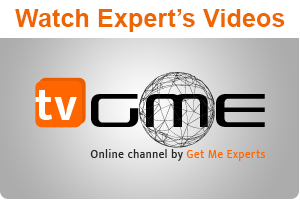 If you are willing to take services from Global Individual Experts for projects related Power Grid, Power Transmission and Distribution etc, then “Get Me Experts” is the best platform for you. 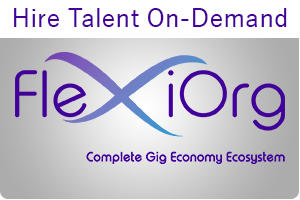 Through our global reach we will help you to find such global experts.